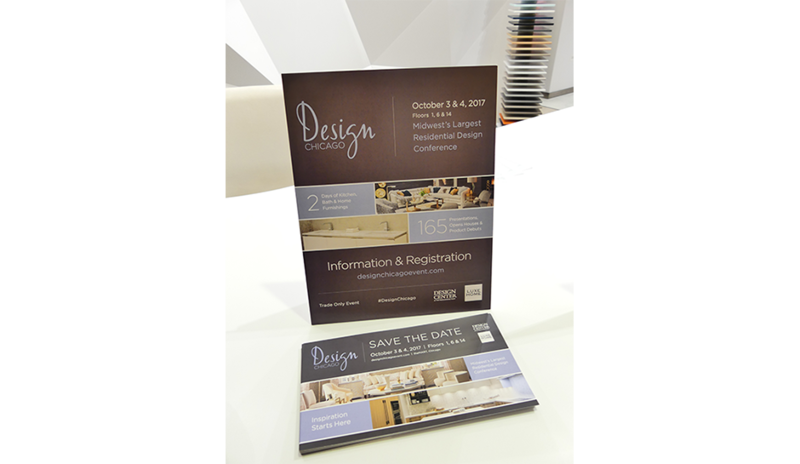 Design Chicago is a well known event that brings interior designers and architects from all over the US to the world renowned Merchandise Mart located in Chicago, Illinois. 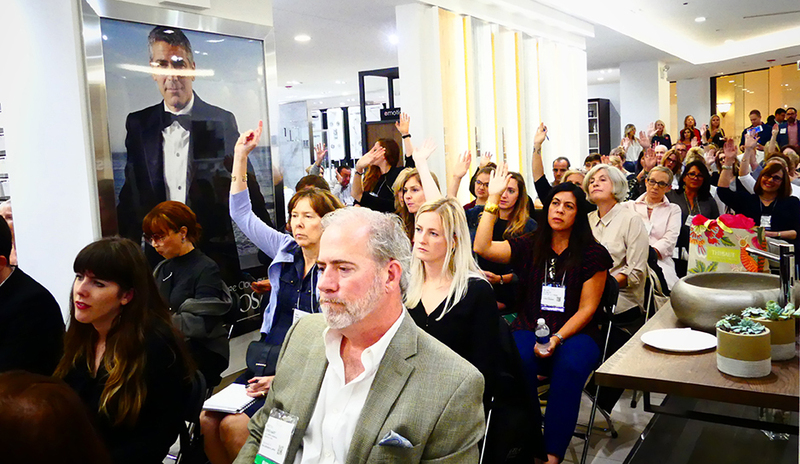 During this week, attendees are given the ability to attend panels, events and more centered around the business of interior design. 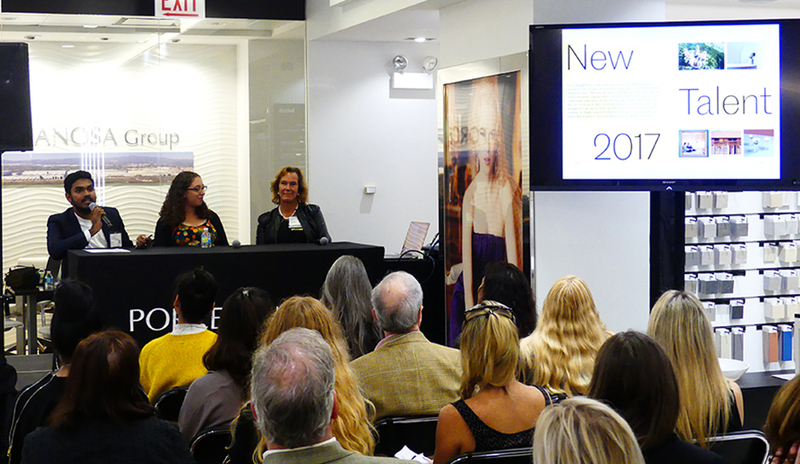 This year, Porcelanosa’s Chicago showroom partnered with Metropolis Magazine’s Editor-in-chief Avinash Rajagopal, as well as the CEO and Owner of White Good Sherry Hansel Qualls and the Director of Communications for IA Interior Architects Judy Nelson, to discuss the every so popular topic of “How To Get Published”. This topic is one that is of utmost interest to interior designers and architects alike, as it talks about the best practices to use to get your projects published in reputable magazines. 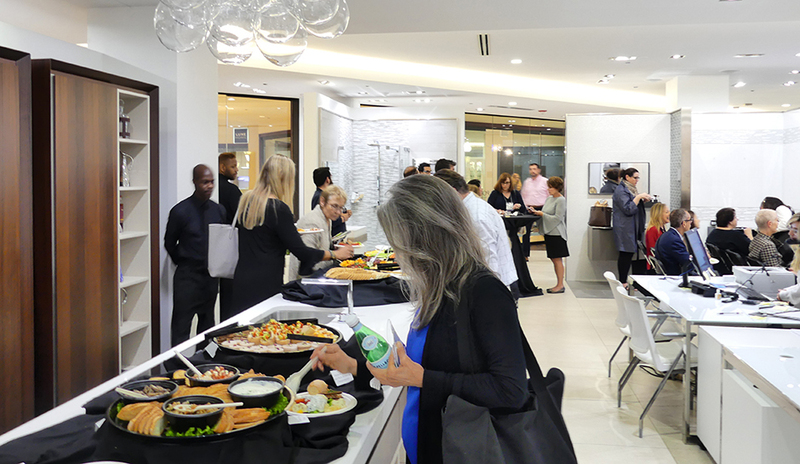 The Porcelanosa showroom was packed with over 75 attendees who stopped in to catch the discussion. 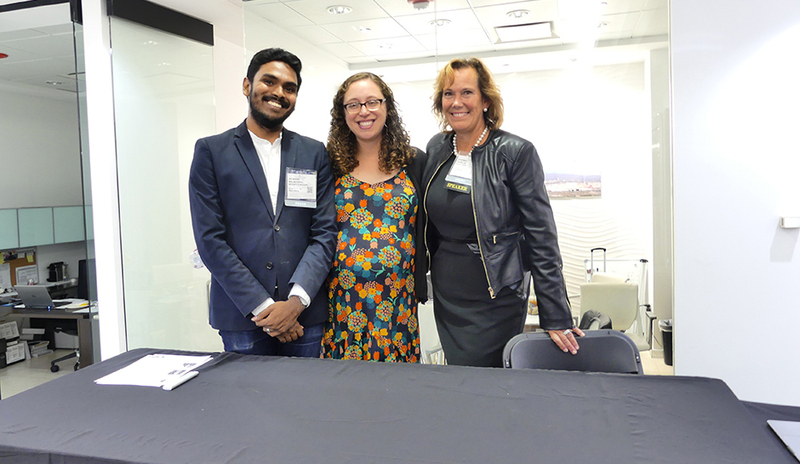 Subscribe to our newsletter to receive updates on upcoming panels and events.